Located on a peaceful residential street in vibrant Shepherd's Bush, Vive Unique House Sterne Street - Shepherd's Bush offers self-catering accommodat..
Set 900 metres from Olympia Exhibition Centre and 1.1 km from Hammersmith Apollo, Breathe Easy offers accommodation in London. The unit is 1.4 km from..
Set 1.2 km from Portobello Road Market and 2.7 km from Olympia Exhibition Centre, Elicia's Apartment offers accommodation in London. The apartment is ..
Grovelands Lodge is a holiday home with a barbecue, located in Twineham. 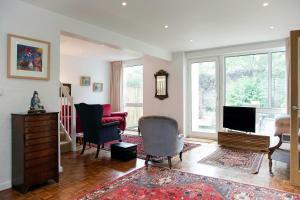 The property boasts views of the city and is 17 km from Brighton & Hove. 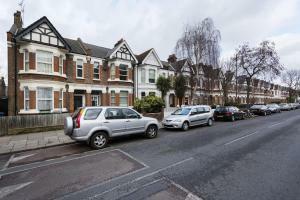 Free..
House Mortimer Road - Queens Park offers accommodation in London. 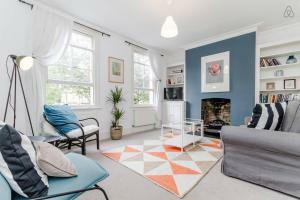 The holiday home is 2.1 km from Portobello Road Market. 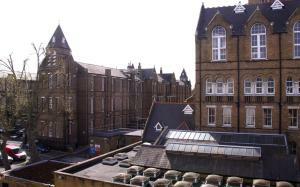 Free WiFi is available throu..
St Dunstan's Road offers accommodation in London, 400 metres from Hammersmith Apollo. 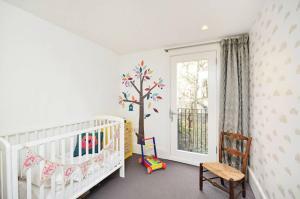 The unit is 500 metres from Riverside Studios. 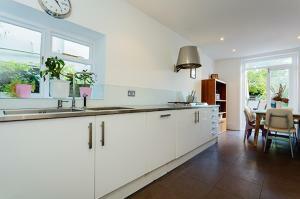 Towels and bed l..
One Bedroom Apartment in Brook Green offers accommodation in London. The unit is 600 metres from Olympia Exhibition Centre. Free WiFi is featured thro..
Set 1.2 km from Portobello Road Market in London, this apartment features free WiFi. Fashionable Notting Hill Apartment features views of the city and..
Vive Unique luxury House Finlay Street - Fulham is located in London. Offering self-catering accommodation with free WiFi, the modern five-bedroom hou.. 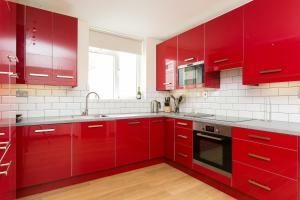 Apartment Lacy Road - Putney is an apartment set in London, 2.6 km from Stamford Bridge. The unit is 2.6 km from Chelsea FC. Free WiFi is provided thr.. 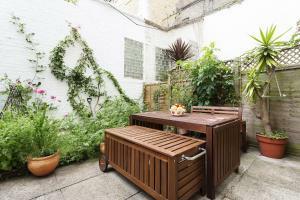 Situated 1.1 km from Portobello Road Market in London, this apartment features free WiFi. The property boasts views of the garden and is 3 km from Oly.. 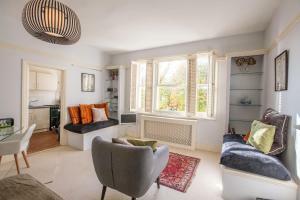 Located 700 metres from Portobello Road Market and 1.9 km from Olympia Exhibition Centre, 2 Bedroom Notting Hill offers accommodation in London. The u.. Located in London, this apartment features free WiFi. 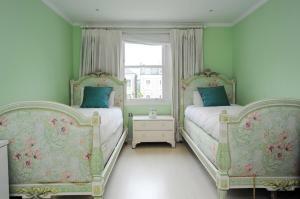 The apartment is 700 metres from Portobello Road Market. A dishwasher, an oven and a microwave ..
W14 Apartments - Notting Hill is a self-catering accommodation located in Shepherds Bush. 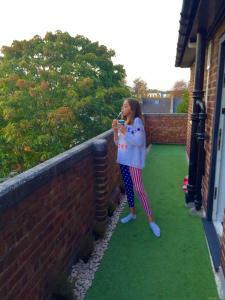 There is free WiFi access available available throughout the..
A 10-minute walk from Kilburn Underground Station and a 5-minute drive from the M1 motorway, Windmill Guest House has a bar and room service. The roo.. 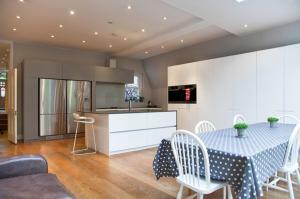 Situated 3 km from Chelsea FC in London, this apartment features free WiFi. The unit is 3.1 km from Stamford Bridge. Towels and bed linen are provide.. Located 2.1 km from Portobello Road Market, Vive Unique Home Harvist Road offers accommodation in London. A dishwasher, an oven and a microwave can b.. 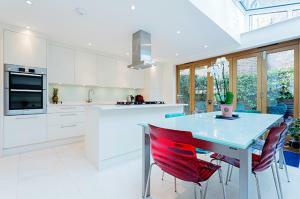 Located in London in the Greater London Region, this holiday home is 600 metres from Olympia Exhibition Centre. The unit is 1.4 km from Hammersmith Ap..